U.S. Marine Corps (USMC) currently is utilizing sixteen (16) of these devices to provide Crew Gunnery Training (driver & gunner) for their Assault Amphibious Vehicle (AAV). Additionally these have the capability to network the systems to provide training for platoon operations and above. The USMC Program Manager for Training Systems (PM TRASYS) has procured these 16 AAV-TTs based upon the requirements of the Training and Education Command - Marine Air-Ground Task Force Training Simulation Branch (TECOM MTSB) to support the newly implemented Gate-to-Live-Fire gunnery standard. 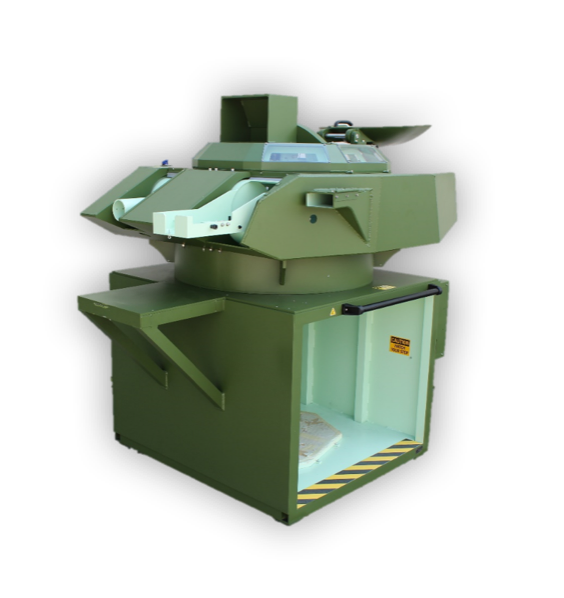 This allows the Marines to save time and money in a safe and consistent environment increasing efficiency and accountability of training. 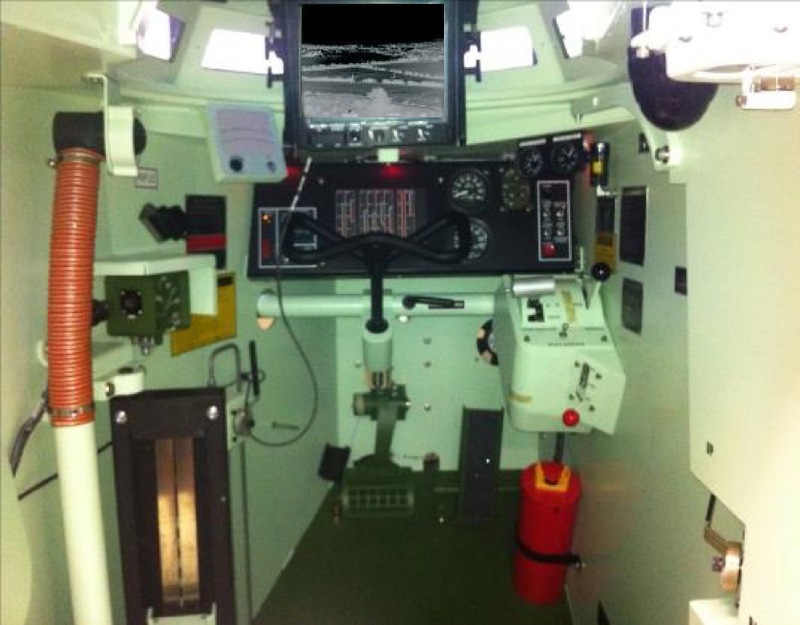 For optimal training of armored vehicle crews a high-definition virtual environment. Intelligent and realistic behaviors of targets and weapons effects in simulated combat provide ideal training conditions. Mission preparation and joint operations can be trained in a virtual database that simulates the battlefield.